All models are compliant to European safety standards. 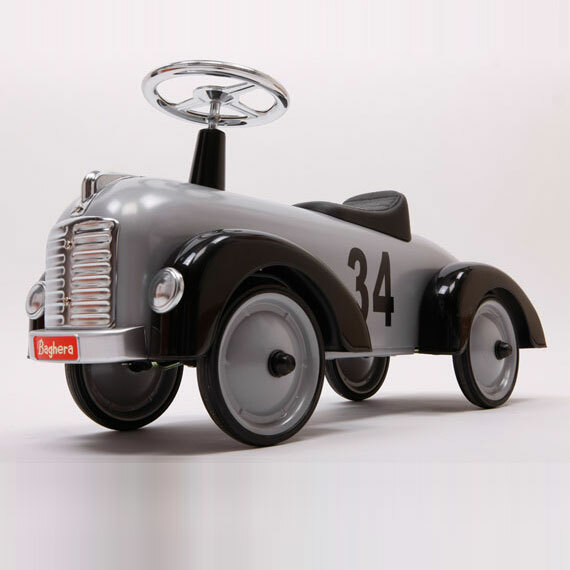 This silver metal speedster is very chic and ideal for a first ride on car. A perfect gift!